Now that we’re a few days into the warm Summer Solstice, it’s time to pick up, pack up & explore the world around you. 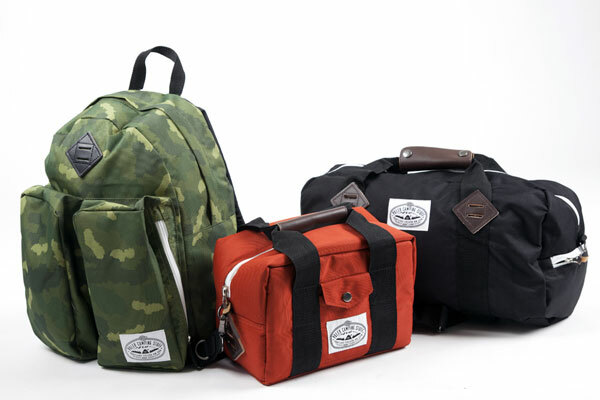 Poler has recently released some new items for the upcoming season including four new bags: a daypack, mini duffel, camera cooler and mountain tote. 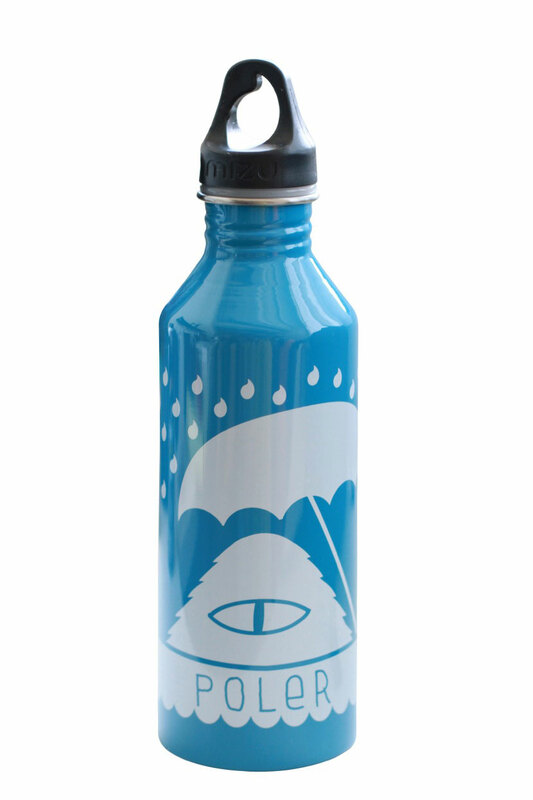 They’ve also collaborated with Mizu to craft a BPA-free 100% recycled/reusable water bottle to keep you well hydrated on your journeys. 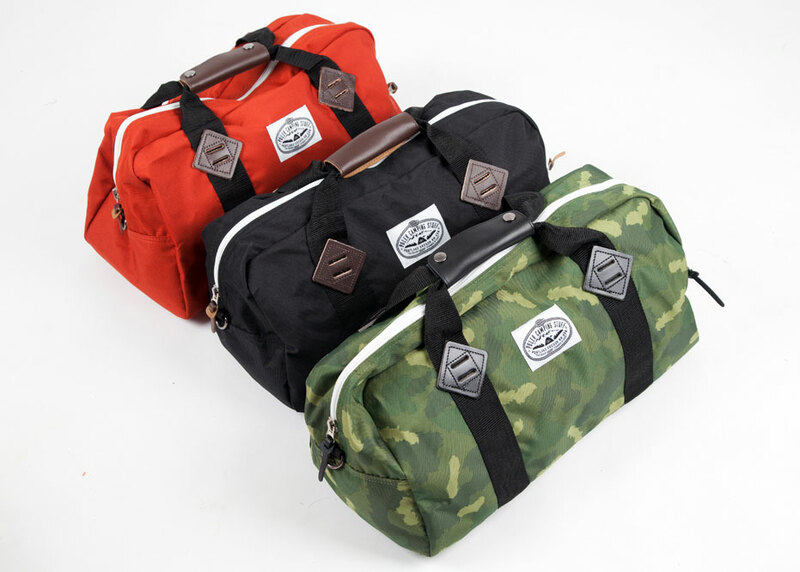 Each bag is specially customized to aid in whatever type of adventure you may be embarking on this summer. The daypack has a padded 15-inch laptop sleeve, leather tie downs and a space for your water bottle. 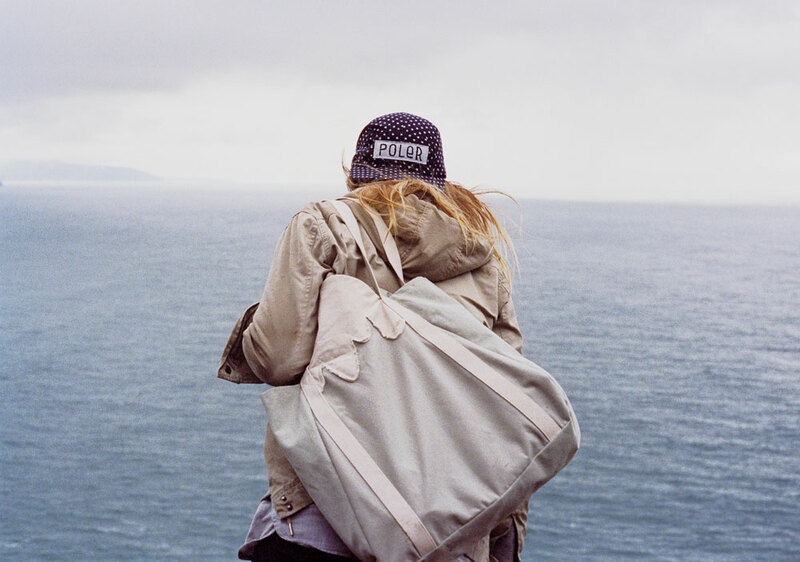 The mountain tote is a simple cotton canvas bag made by Portland Garment Factory. 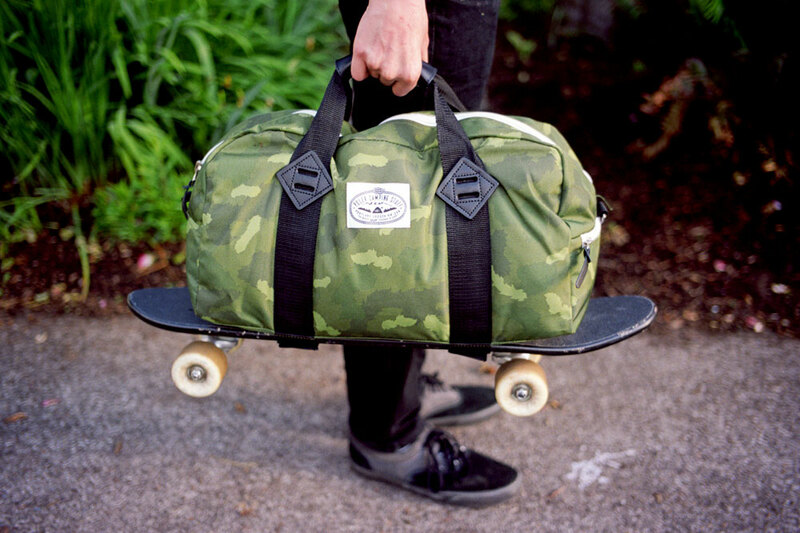 If you’re looking for a bag that’s allows for more adventurous travel, the mini duffel, or “Mini Duffaluffagus”, is a perfect carry-on size with small pockets for your keys/phone with skateboard straps on the bottom for the easy transportation of your board. And what better way to document your trip than with some pictures from the DSLR you can carry around in a camera cooler bag? The bag is padded allowing it to hold a DSLR body and lens, with an additional side pocket for your iPhone. When you take the padding out the bag transforms into a cooler big enough for a six pack or some sandwiches — careful though, the pack isn’t waterproof. The camera cooler bag is secured by a 3-way strap system so it’s not flopping around. 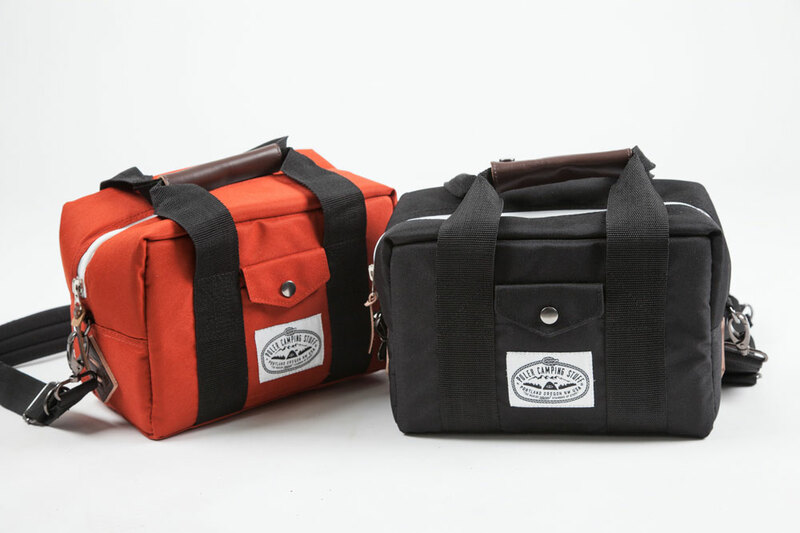 All the durable and diverse bags that Poler is offering are equally priced at $50. Check out the Gallery for close-ups of the Poler bags, a full view of the artwork on the collaborative water bottle, and to see just how easy it’ll be to take your skateboard with you on trips.